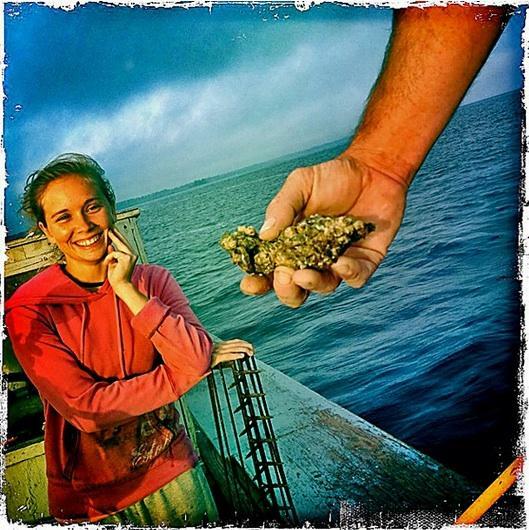 Everyone #FLDispatches talked to about oystering told us the same thing: oysters are unusually scarce this season. 32-year-old Matt Hodges has been oystering for about three years and says the problem comes from a combination of overharvesting, a long stretch of drought and then torrential fresh water from Debbie and Isaac this year. Matt and his wife Holly are one of a handful of married oystering couples who work out of the Ochlockonee Bay that splits Wakulla and Franklin Counties. They say it’s twice as much work to earn the same living and now desperate oystermen are driving an hour from Appalachicola to put a boat in their bay. 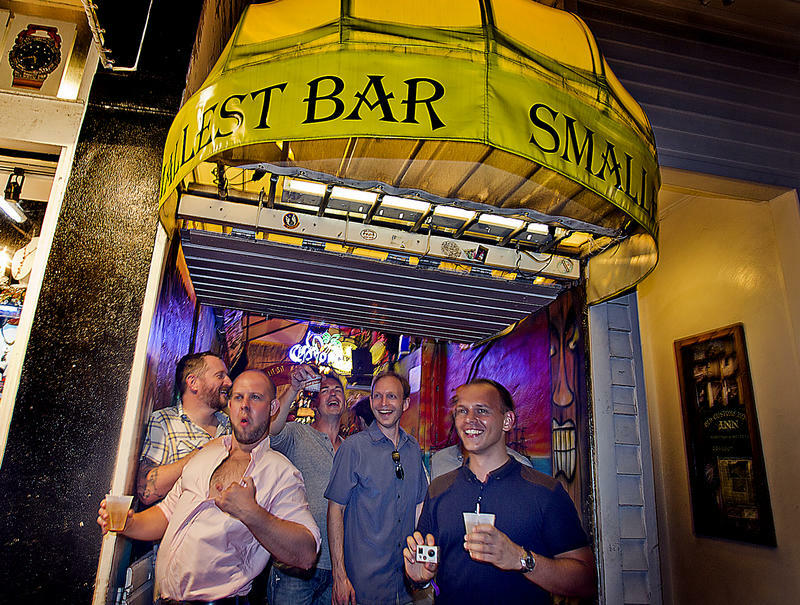 Key West's "Smallest Bar" is 72-square-feet of cash-only drinks and customer abuse. "No, I'm not from here," says bartender Dean Humfleet, "I have all my teeth." David Shealy makes a lot of his money off Florida’s version of Bigfoot. He sells T-shirts, bumper stickers and hot sauce out of the Skunk Ape Research Headquarters off the Tamiami Trail in Ochopee, Florida.